above the limestone banks of Cedar Creek in Dallas, Texas. Known as the Heart of Oak Cliff, its homes include a diverse style of architecture including Tudor cottages with unique exterior treatments of brick and stone; craftsman bungalows; 1930s cottages of brick or wood; and a variety of ranch style houses from the 1940s, '50s and '60s. Help make a tangible difference in our neighborhood. We are better together and we could really use your help, so join us by donating here. We would also love it if you volunteered for upcoming events. Meet the men and women running the neighborhood association. Learn more about what they volunteer to do and connect with them on new ideas. 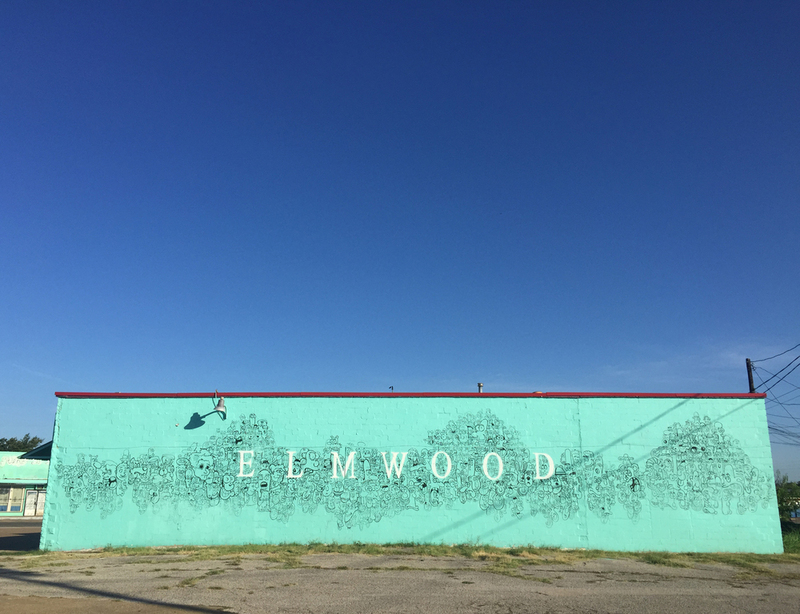 Each month the Elmwood Neighborhood Association sends out updates, news articles and content about our Neighborhood via email to you. Sign up here for our newsletter.